Tommy Four Seven 'Quasar' blows minds. 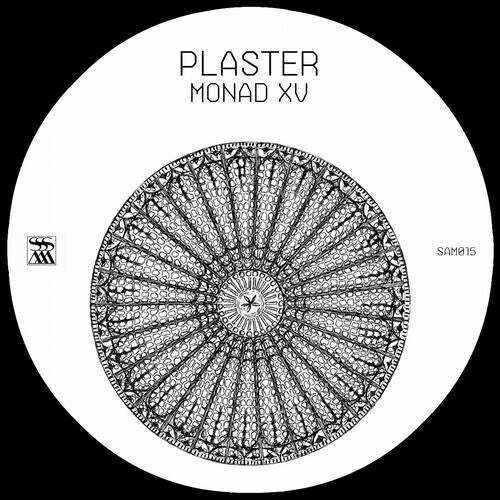 Brilliant Monad. Cio d'Or 'Libra' is amazing. The beats and sounds, touching. Speedy J Thanks, will test Shapednoise This release is really great, just in time to try it this Saturday at Berghain. Jonas Kopp Great, thanks. Truss Excellent EP. 'Quasar' is my pick. I'm a sucker for a good stepper. Phase Very impressive sounds. High quality as always. Obtane Excellent work! Well done guys. Thanks for this. Kr!z Heavy.